Explore the possibilities of your device! It’s possible to use Bitlocker on your PC without having a Trusted Platform Module (TPM) chip installed, though I don’t recommend it. Instead, you will need to have a USB Flash Drive that contains the Bitlocker key plugged into the PC every time the computer starts. Usually, the shutdown process consumes no more than a few seconds. Normally when you shut down the PC, if any apps are still running, you will be presented with a list of the apps and asked if you want to force them to shut down, or if you want to wait for Windows to shut them down itself. Microsoft Edge is the most secure web browser available for any OS. Edge is a Windows Store app, as with all other Store apps, it runs in its own protected bubble of memory and its core files are hidden away with such tight security that even an Administrator can’t access them. When your internet connection does not work, and every troubleshooting idea you had seems to fail. One possible fix is to reset the network adapter, but this should really be your last resort. Startup Repair is a Windows recovery tool that can fix certain system problems that might prevent Windows from starting. If Windows 10 fails to start correctly two or three times, then the automated Startup Repair system will be invoked. 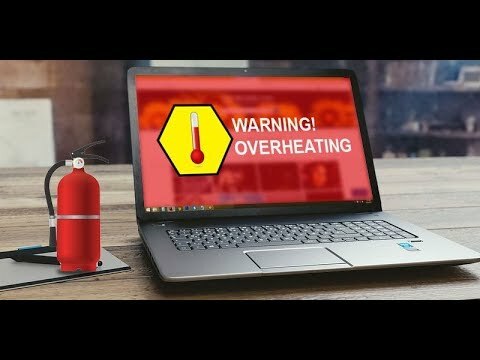 The greatest threat for your computer is overheating. It can cause hardware failure and permanent damage. Let me show you how to prevent or fix an overheating computer and thus improve the performance and extend the lifespan of your computer. 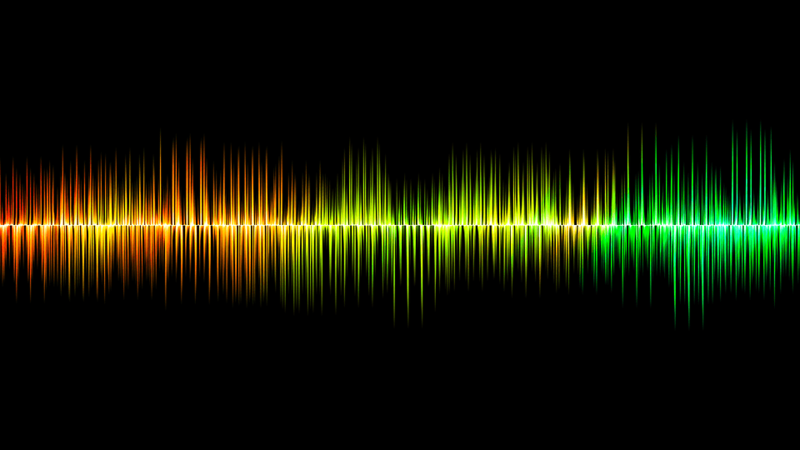 Microsoft has added new audio features with Windows 10 April 2018 Update (version 1803). It lets you customize both the input and output audio devices per application. 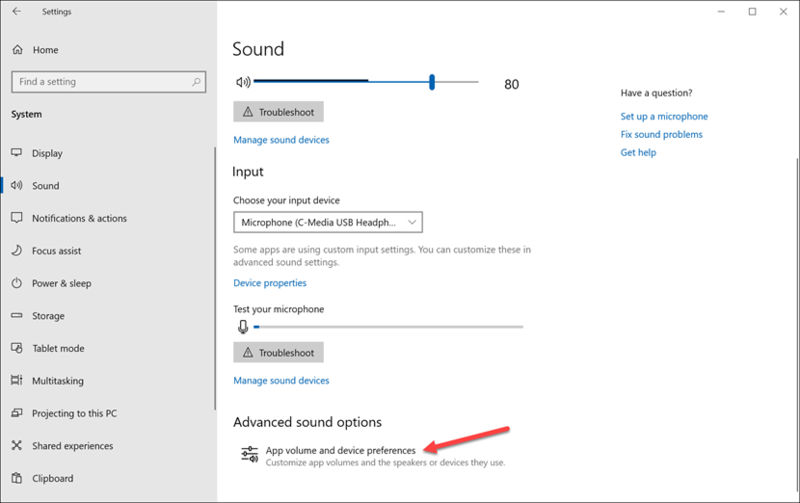 Go to Settings > System > Sound, scroll down to the bottom and click App Volume and device preferences section. The internal wiring of Ethernet crossover cables reverses the transmit and receive signals. It is most often used to connect two devices of the same type: e.g. two computers (via network interface controller) or two switches to each other. Crossover cable can be use to connect two computers and transfer data. This is a fast instructional exercise on the best way to make another administrator user account on a Windows PC. In this article, I will try to help you troubleshoot the freezing problem with various solutions I have used over the years. Unfortunately, there is no easy fix for the freezing problem. Without the “Microsoft Store” app, you won’t be able to install apps from the Store. This post tells you how to get back Microsoft Store after uninstalling it accidentally using PowerShell. 1. In the Cortana search bar, search for Windows PowerShell. 2. Right click the correct result and select Run as administrator. In Windows 10 there is a new feature called Hyper-V which allows you to run as many guest operating systems on your Windows 10 host machine. In this article, I’ll walk you through the steps to install Hyper-V. This tutorial will show you how to turn on or off Mouse ClickLock and change ClickLock settings for your account in Windows 7, Windows 8, and Windows 10. By default, Windows uses certain environment variables to allow users to quickly access certain paths and directories within the operating system. This helps to make Windows easier to navigate. Windows 10 features a new section in the Settings app, which also allows to specify the preferred graphics card for traditional desktop and Microsoft Store apps to improve system performance or battery life. In this guide, you’ll learn the steps to set the GPU an app should use on your Windows 10 laptop or desktop with multiple graphics processors. To set the preferred GPU for apps in Windows 10, do the following. Windows 7 is going out of support on 14th January 2020, yet a lot of clients are utilizing it and have no desire to upgrade it. After that, technical assistance and software updates from Windows Update that help protect your PC will no longer be available for the product. If your plan is to stay with Windows 7 instead of upgrading to Windows 10, here is how to get rid of the notifications. Night Light feature in Windows 10 encourages you rest better via naturally bringing down the measure of blue light radiated from your PC screen around evening time. In reality all showcase screens discharge blue light which can keep you up during the evening. Night Light feature decreases this blue light so that in the event that you work late around evening time, your mind can be prepared for a decent rest. 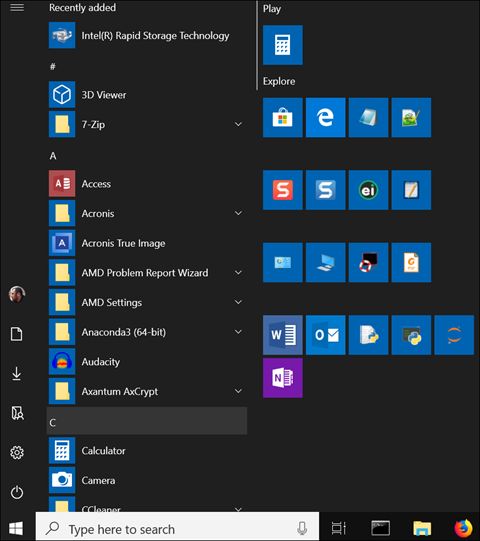 Windows 10 allows opening multiple apps at once without re-opening the Start menu. Let's see how to use it. 1. Press the Win key on the keyboard to open the Start menu, or click on the Start button in the taskbar. 2. Now, press and hold the Win key. Sometimes you may want to restore inherited permissions of a file or a folder. Windows supports inheritance for an object, e.g. files can inherit permissions from their parent folder. Also every object has an Owner which is the user account that can set ownership and change permissions. The Windows 10 People app keeps a list of contacts. Although the People app offers a great experience for most users, it's not for everyone. 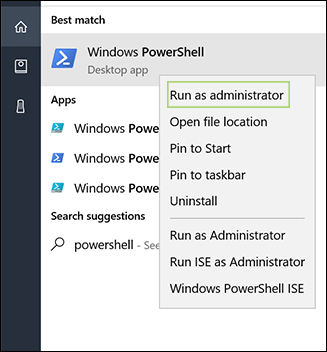 Luckily, you can use the PowerShell to uninstall the People app in Windows 10. In this article, I’ll show you how to uninstall this app entirely. Groove Music app in Windows 10 is brand new app that allows you to play your music collection and lets you make and listen to playlists. Although the Groove Music app offers a great experience for most users, it's not for everyone. Luckily, you can use the PowerShell to uninstall the Groove Music app in Windows 10. In the event that the Start menu isn't working, then re-registering the Start menu may help fix it.